Life Is Full Of Challenges & Moments When Concentration Matters. When You Can Use Mental ClarityTo Help Focus On The Tasks At Hand, Achieve Your Goals And Get The Job Done. 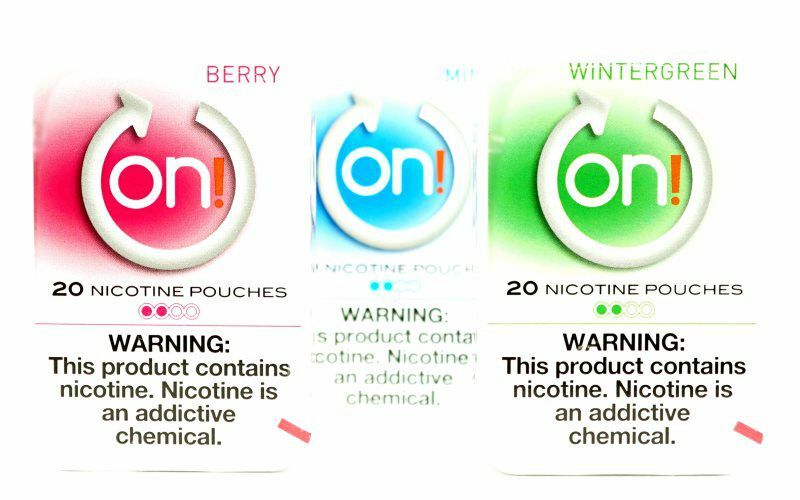 Nicotine Pouches Are 100% Tobacco Free And Use Naturally Derived Nicotine Crystals To Deliver Pure Concentration In A Small, Clean Oral Pouch Format. Available In A Range Of Great Flavors, Mint, Coffee, Berry, Wintergreen, And Original. These Pouches Are Discrete And Because They Are SMOKELESS They Are Able To Be Used Whenever You Need It Most.